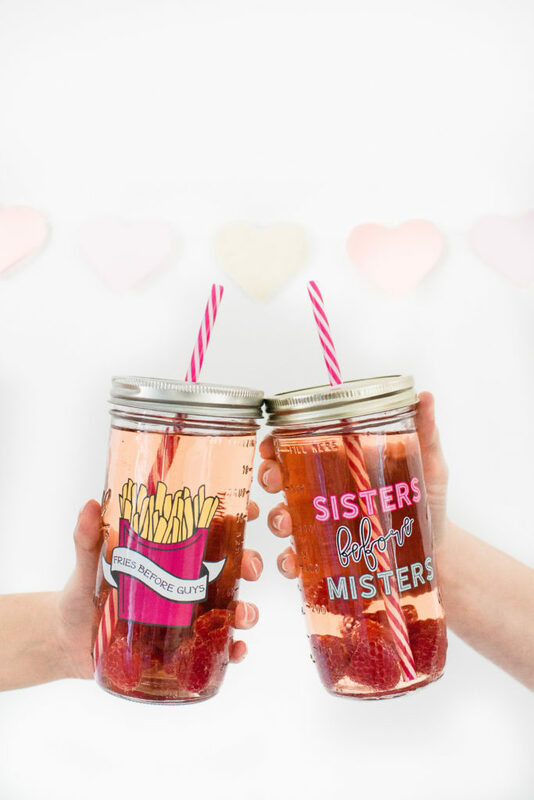 Yup it’s that time of year again… it’s almost Galentine’s day! The day before Valentine’s day is the day to leave the boys at home and celebrate with your gals. 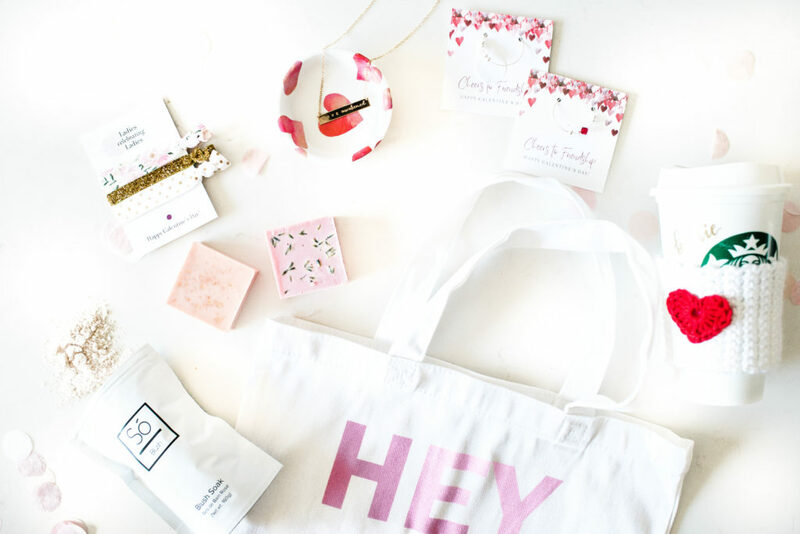 We put together this carefully curated Galentine’s gift guide to give you some ideas on how to celebrate your best lady friends! 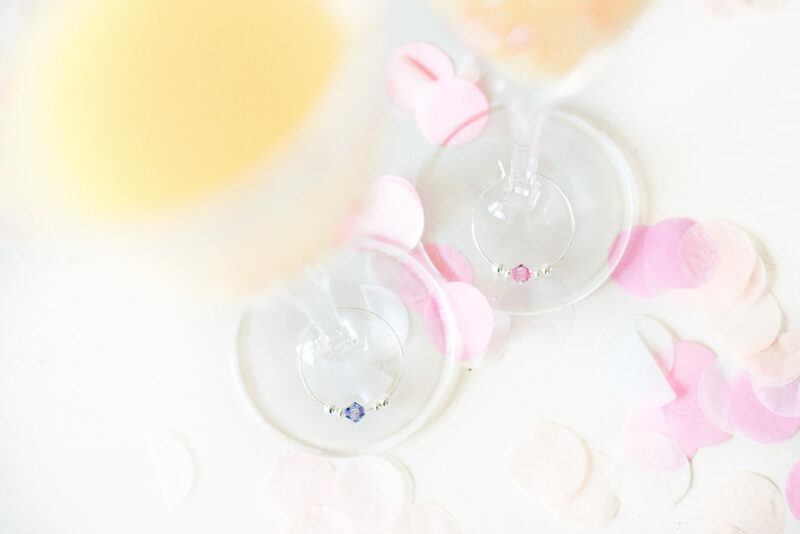 To see details of how we decorated for Galentine’s day, click here. I love these glass mason jar tumblers from Mason Jar Merchant. These stylish tumblers are great for travel and best of all, they’re eco-friendly! 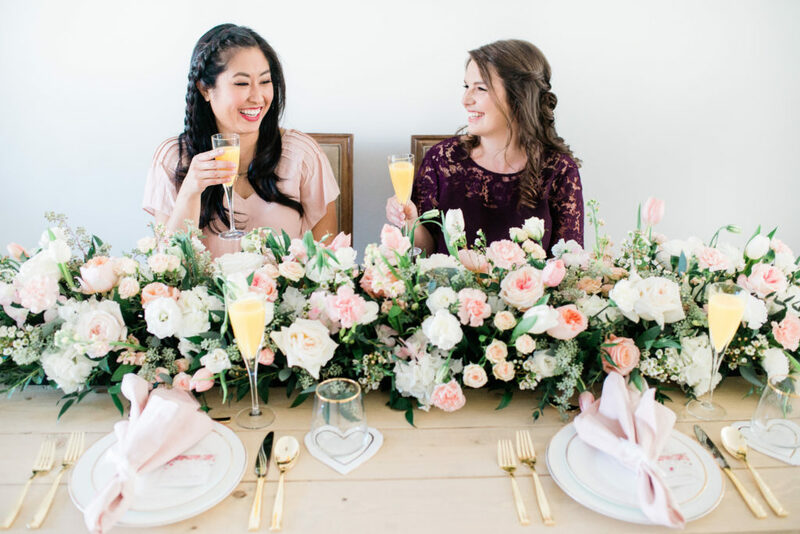 Click here to shop and use the code GALENTINES10 from now until February 13th 2019 to save 10% off these two designs! *Please note that only orders placed by January 31st 2019 are guaranteed for delivery in time for Galentine’s day. Please contact Mason Jar Merchant for local pickup options. 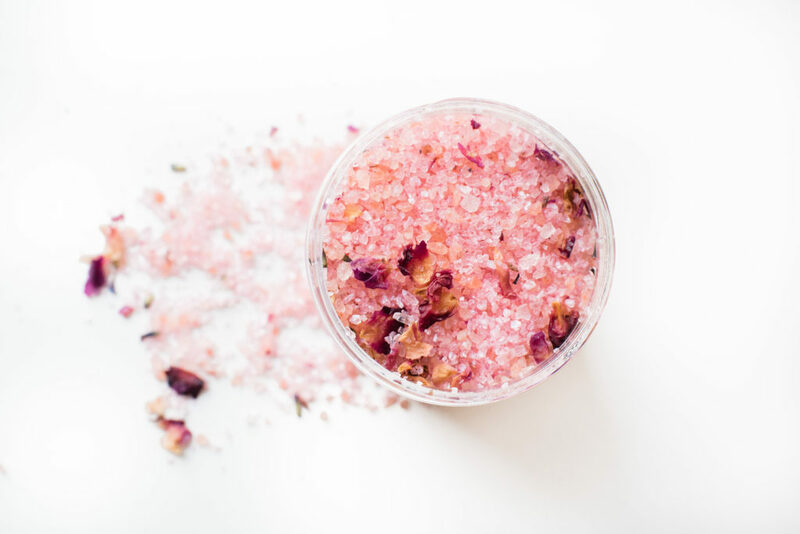 This pretty blush soak from So Luxury starts with their signature Coco Oat Milk Bath which is enriched with Himalayan Pink salts and Epsom salts. 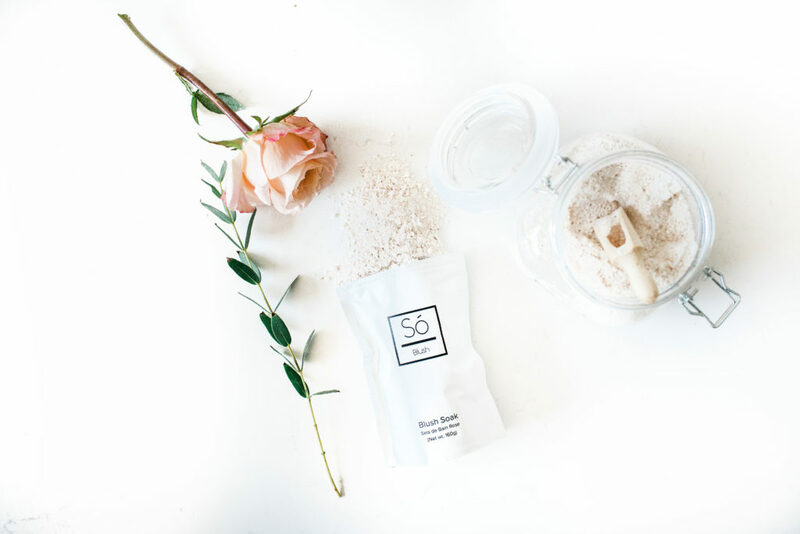 All you need to do is dissolve a few tablespoons to warm running bath water in place of soap and you’re all set! Click here to shop. 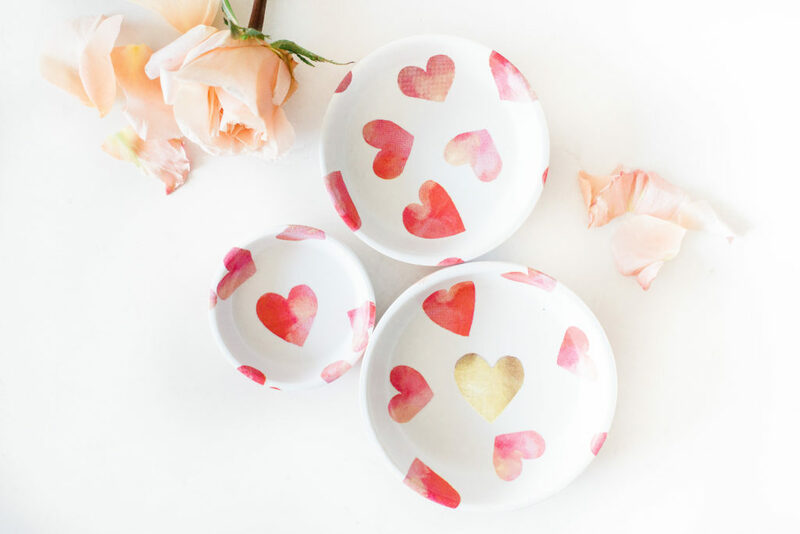 These adorable trinket dishes made by Sparrow Ridge Creations are great for storing rings and other jewelry. No two trinket dishes are ever the same! 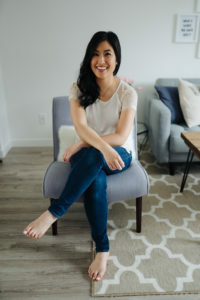 Pick one up at Town and Country Vintage Home in Maple Ridge or Coastal Collective in Pitt Meadows or contact Sparrow Ridge Creations directly to order. 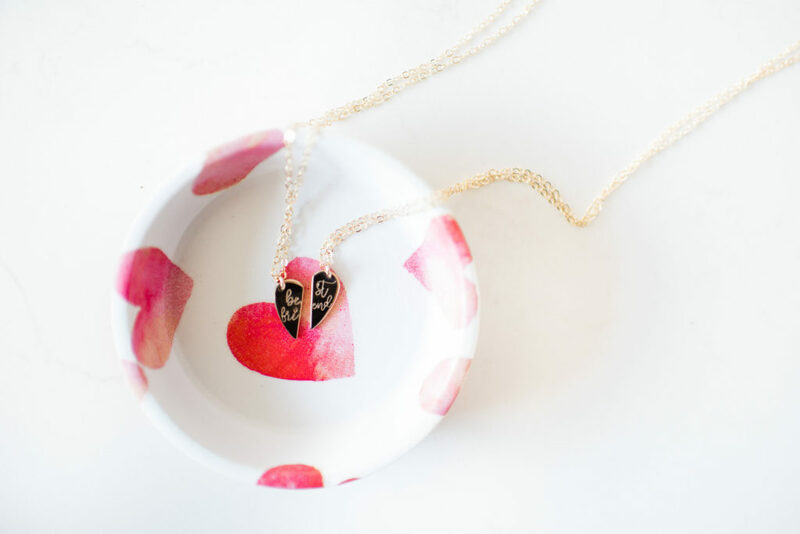 These delicate hand stamped necklaces from Mint & Birch are perfect for celebrating your bestie. Mint & Birch only uses ethically sourced, certified gold fill and solid sterling silver sourced from North American mills. Their products are both beautiful and long lasting! Click here to shop. 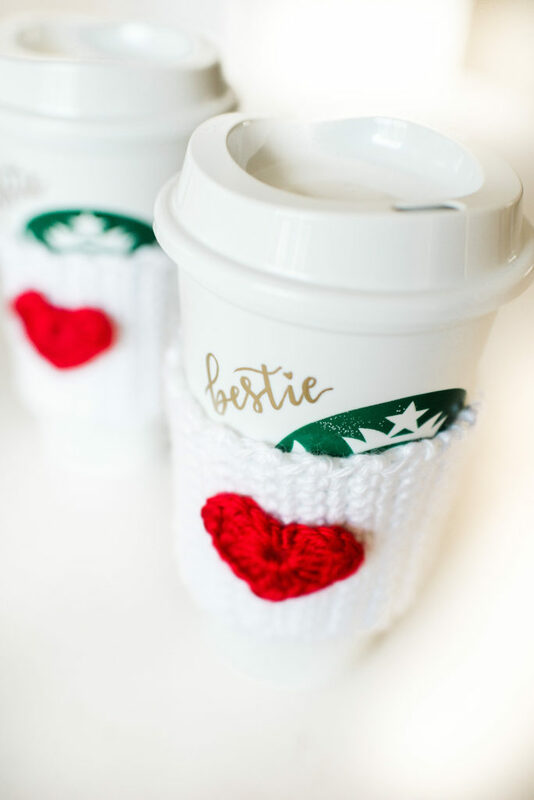 These adorable knit cozies from The Sh!t She’ll Knit pair perfectly with my custom hand lettered reusable Starbucks cups! 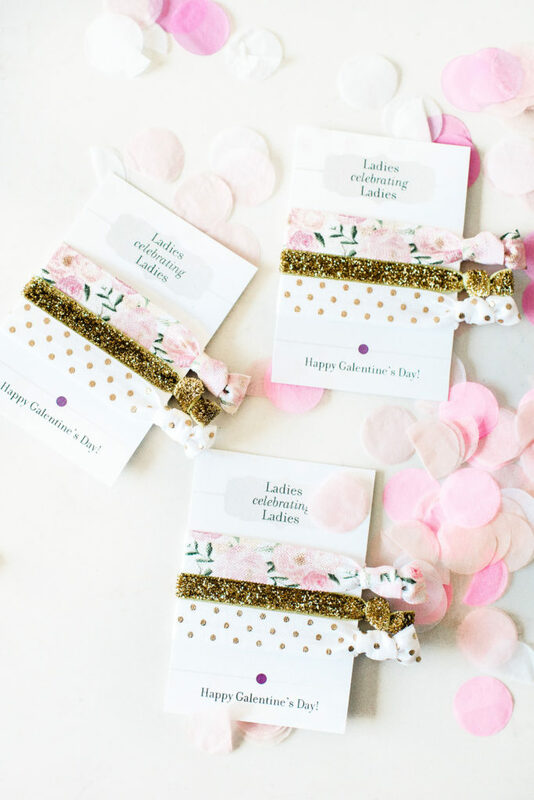 These Galentine’s themed hair ties and wine charms from Plum Polka Dot are the perfect goodie bag addition if you are having a few ladies over for brunch. 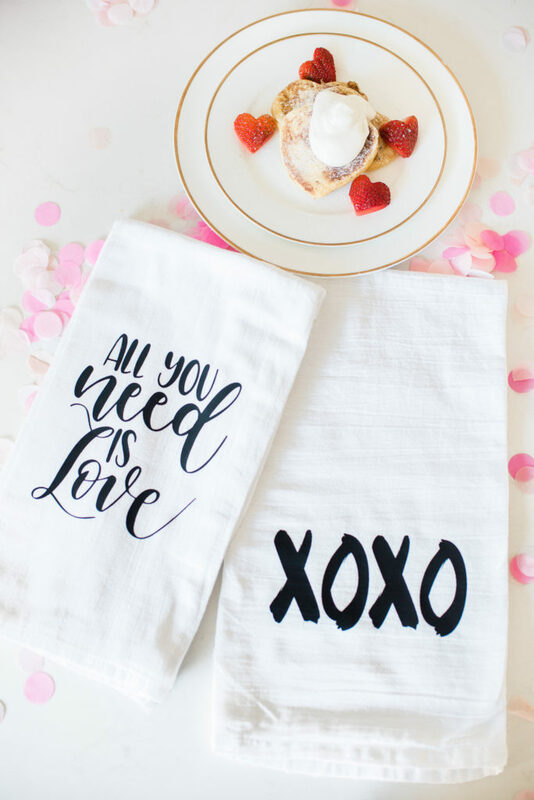 These adorable tea towels by Little Bee Custom Creations can be used all year long! 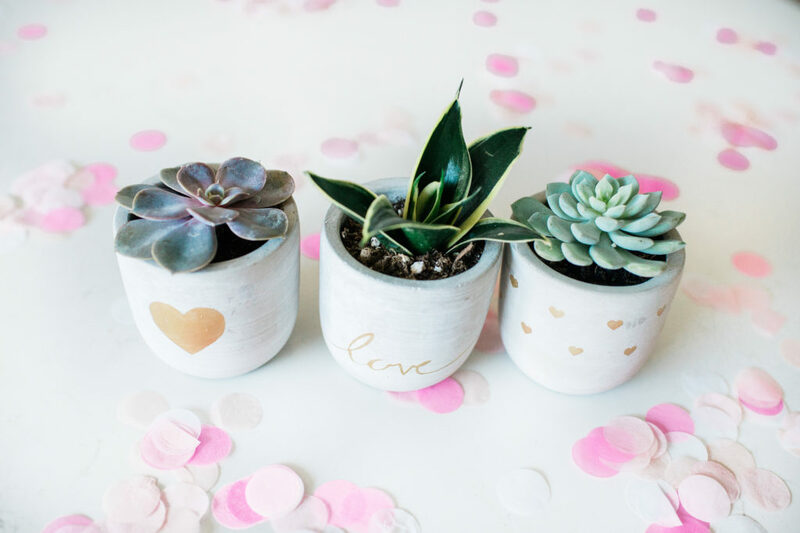 I love these Love & Hearts Mini Trio Planters by Aloe Gal. 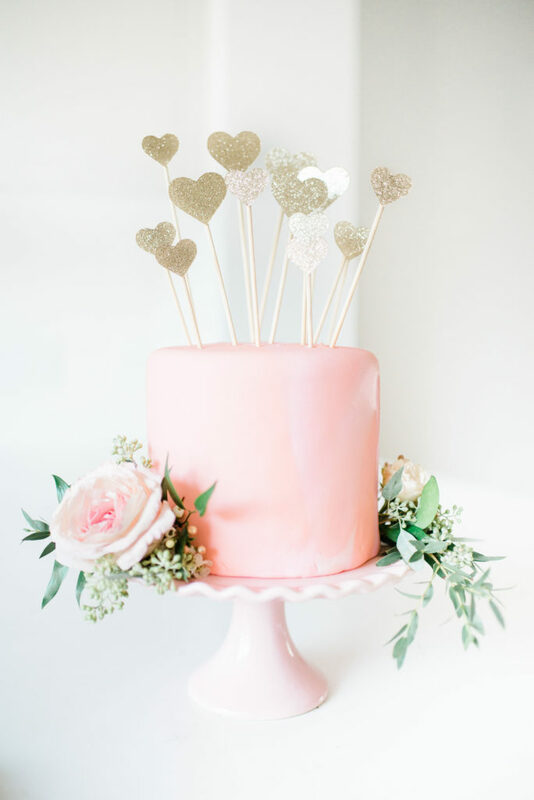 Think of how cute they would be as place settings for your guests! 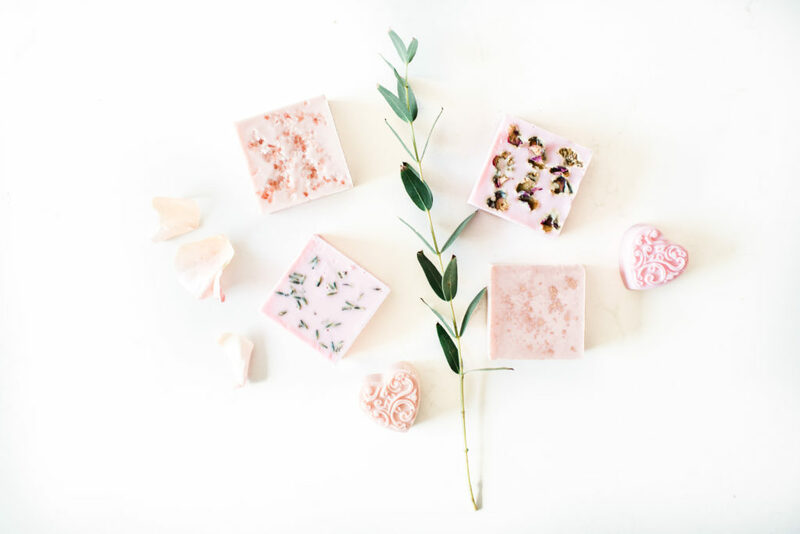 These beautiful soaps and herbal bath salts from Martina’s Soaps N Salts include scents like garden rose with midnight jasmine and peach with lavender. 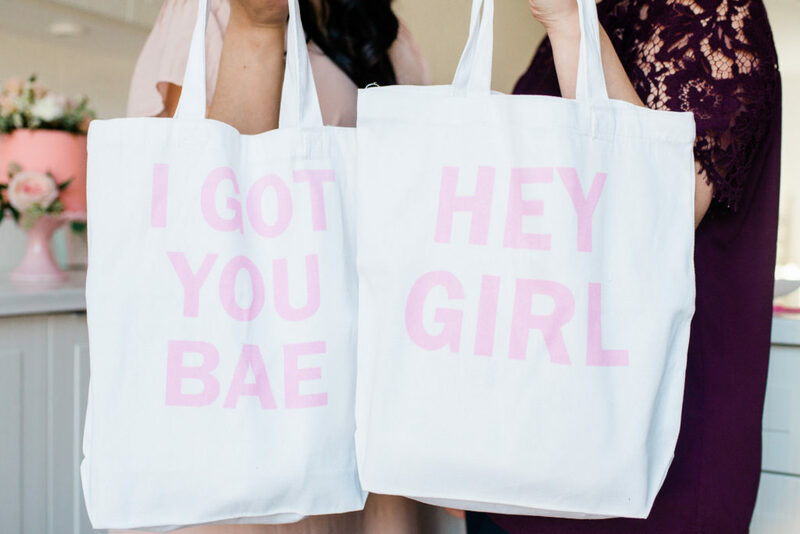 These custom tote bags from One Crafty Keeper are perfect for stashing all your Galentine’s day goodies. 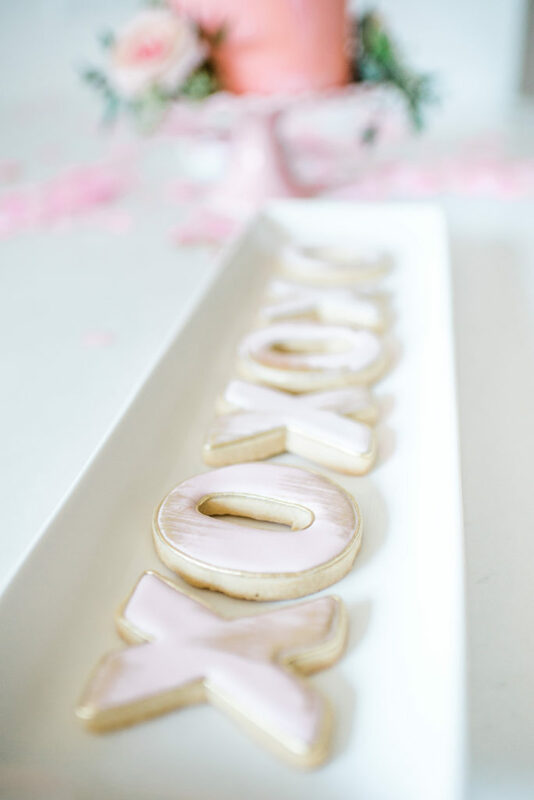 Treat your guests to some yummy cookies by Sugar Coma Cookie Co and a delicious red velvet cake by Que-t Sweet Treats.